In addition to his role at Carnegie, McFaul is Peter and Helen Bing Senior Fellow at the Hoover Institution and associate professor of political science at Stanford University. 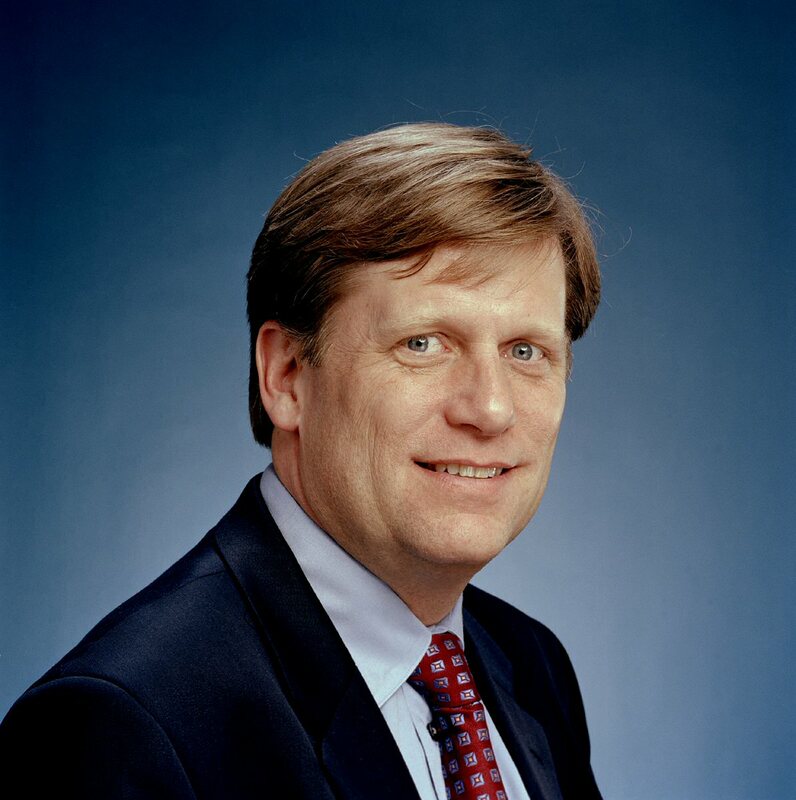 In addition to his role at Carnegie, Michael A. McFaul is Peter and Helen Bing Senior Fellow at the Hoover Institution and associate professor of political science at Stanford University. Before joining the Stanford faculty in 1995, he worked for two years as a senior associate in residence at the Carnegie Moscow Center. McFaul is also research associate at the Center for International Security and Cooperation and the Center for Democracy, Development, and the Rule of Law, both at Stanford, and senior advisor to the National Democratic Institute. He serves on the board of directors of the Eurasia Foundation, Firebird Fund, International Forum for Democratic Studies of the National Endowment for Democracy, Institute of Social and Political Studies, Center for Civil Society International, and Institute for Corporate Governance and Law; the steering committee for the Europe and Eurasia division of Human Rights Watch, and the editorial boards of Current History, Journal of Democracy, Demokratizatsiya, and Perspectives on European Politics and Society. He has served as a consultant for numerous companies and government agencies. McFaul's current research interests include regime change in non-democratic states, U.S. foreign policy, and U.S.-Russian relations in the 1990s.